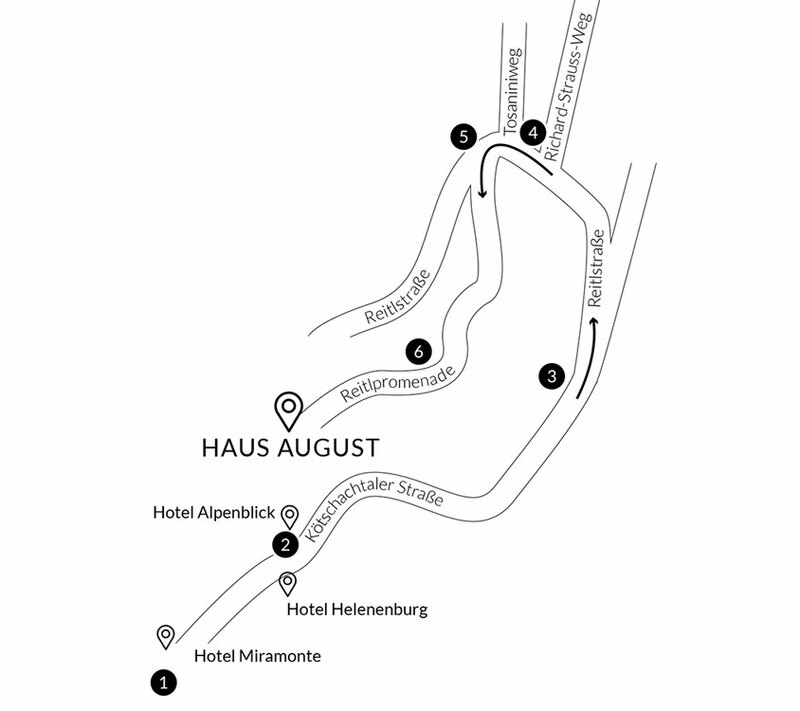 2) Pass Hotel Helenenburg on the right and Hotel Alpenblick on the left. 5) BE CAREFUL! Immediately on the left, there is a small road going slightly uphill. This is our private road and there is no street sign. 6) Follow the small road for 1 min, you will see a grey 3-storey house. 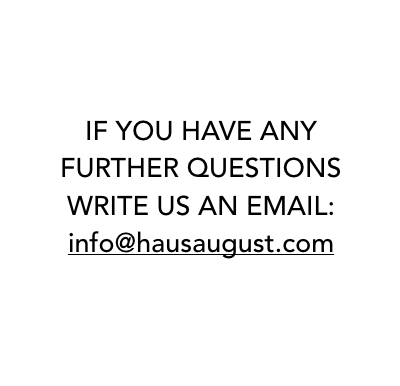 This is Haus August!